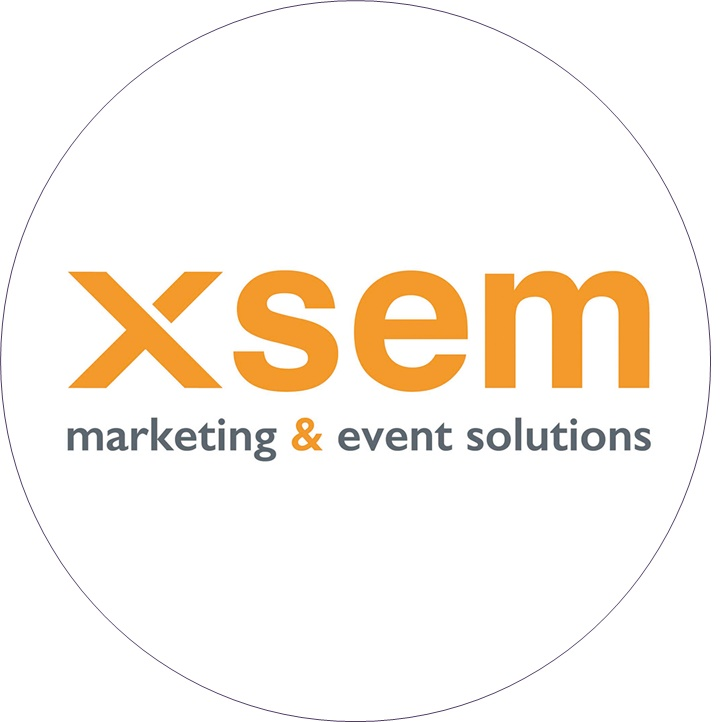 XSEM design and deliver Compelling Experiences that delight, engage, surprise, excite and educate audiences around the world. Adding value to Brand through commercially sound, creative strategy. Deliver over 700 experiences each year: Conferences, Incentive Trips, Hospitality bookings, Exhibitions, Awards Ceremonies and more! Travel in the UK and to Europe, Canada, USA, Asia and pretty much everywhere else too! Put over 50,000 delegate bottoms of Conference seats, bean bags and deck chairs as well as Coach, Train and Cycle seats! Our clients ask us to deliver bigger, better and more complex experiences each year. We rely on an ever expanding network of quality suppliers to enable us to do this. 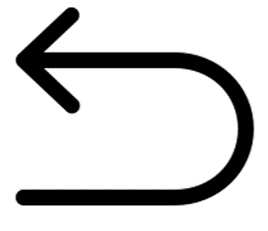 We welcome contact from new and existing suppliers alike. We love to hear about openings, renovations and innovations and of course we love a special offer!